St. Bede has excellent before and after-school care in the form of The Ark. Breakfast sessions begin at 7.45am until the start of the school day and are £6.75, which includes a healthy breakfast. After school sessions begin at 3.20pm (the end of the school day) until 6pm Monday to Thursday and until 5pm on Fridays. 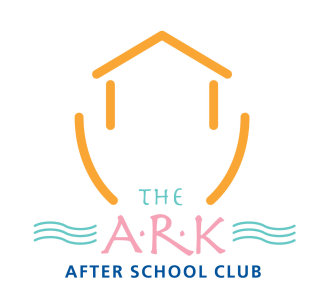 The Ark can be used both on a regular or a casual basis, and the cost is £11.75 per session, or £10.75 if one or more siblings attend at the same time. Casual sessions are £12.75 per session. Friday sessions are £7.75 for a regular booking, £6.75 for one or more siblings and £8.75 for a casual booking. Each session always includes a tasty snack. The Ark has a great Ofsted Report and provides superb care with a wide range of activities on offer. Handbooks containing all relevant information such as routines, policies and procedures are available at the bottom of this page and copies can be found in The Ark box at Reception at St Bedes. Paper copies can also be obtained by emailing the email address below. In order to register please visit our website.